Join us at our Golf Tournament to raise funds for the Tallahassee Leon Babe Ruth League. All proceeds benefit the foundation which supports the league. 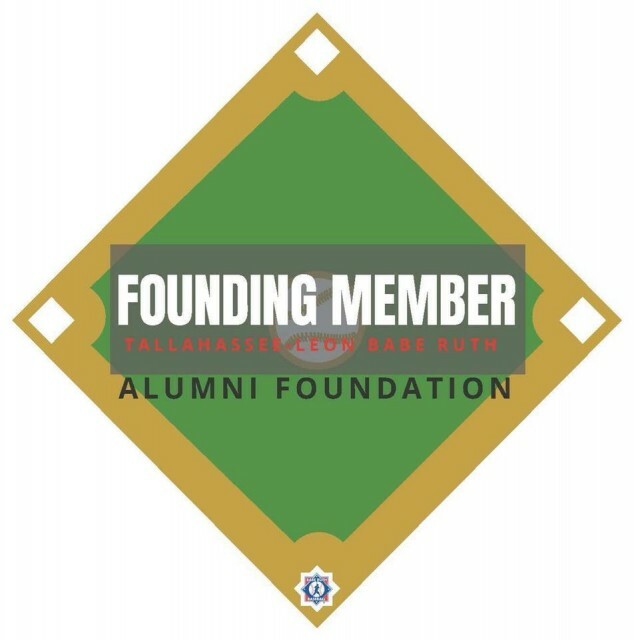 Eligibile alumni (players, coaches, umpires, league officials, and family) who participate in the tournament or donate, will be granted Founding Member status (includes future Hall of Fame voting authority).